I&C Top 20: Huge and LG: "This is Real"
The "This is Real" campaign from LG and Huge is much more than the typical new phone launch. While the effort introduced the brand’s LG V30, it did so in a way that celebrates real people expressing themselves in honest, unedited ways. The global initiative, which I&C Judge and Badger & Winters Chief Creative Officer Madonna Badger called "strong and simple," features a diverse and inclusive group of people, including an LGBTQ dancer who expresses his inner self using the phone. 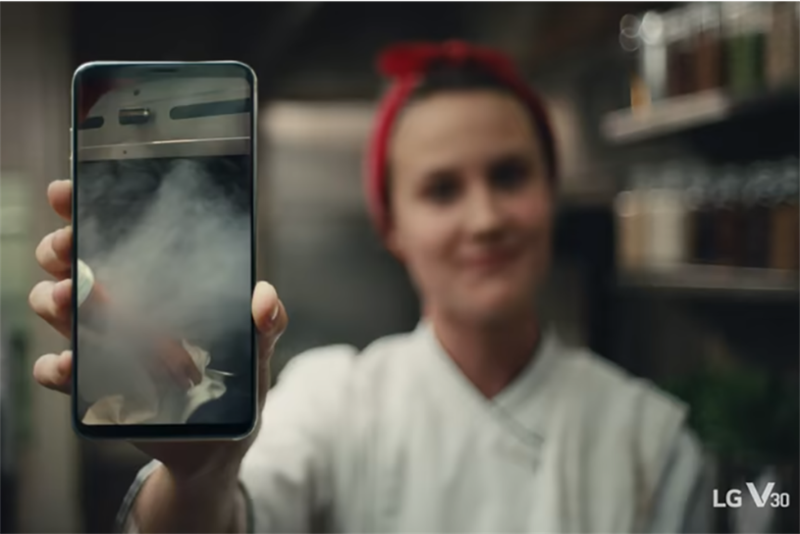 The agency used the real stories it gathered to create long-form content for social media, as well as a hero spot and a series of behind-the-scenes videos of its subjects. With so many filters and options to edit on social media today, LG and Huge focused on the importance of embracing flaws and celebrating differences alongside of strengths and successes.